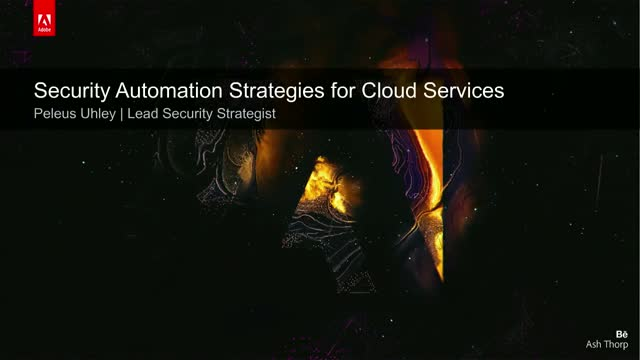 Security automation strategies are a necessity for any cloud-scale enterprise. There are challenges to be met at each phase of developing and deploying security automation including identifying the appropriate automation goals, creating an accurate view of the organization, tool selection, and managing the returned data at scale. This presentation will provide the details of various of open-source materials and methods that have been successfully used to address each of those challenges.